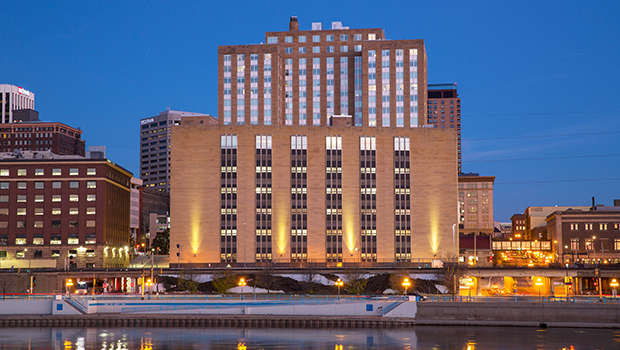 The 17-story Saint Paul Post Office & Custom House was constructed in phases during 1934, 1939, and 1961. 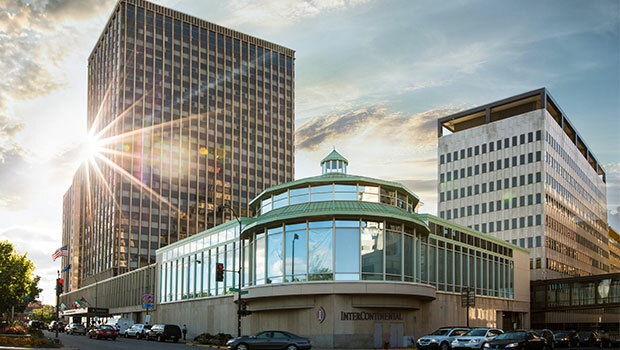 It served as the city’s main post office until 2013, and was the third-busiest post office in the country during its peak years after World War II. 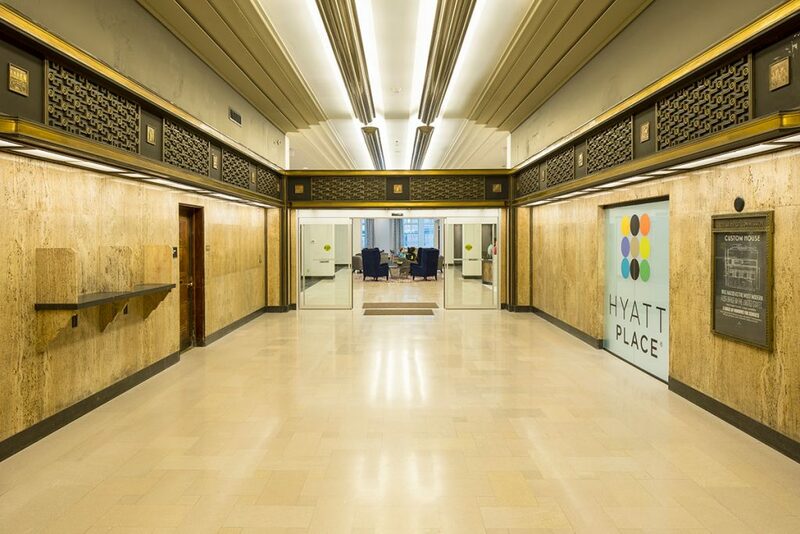 Thanks to the building’s rich history and multiple renovations, it has unique architectural and interior details that range from Art Deco to post-modern. 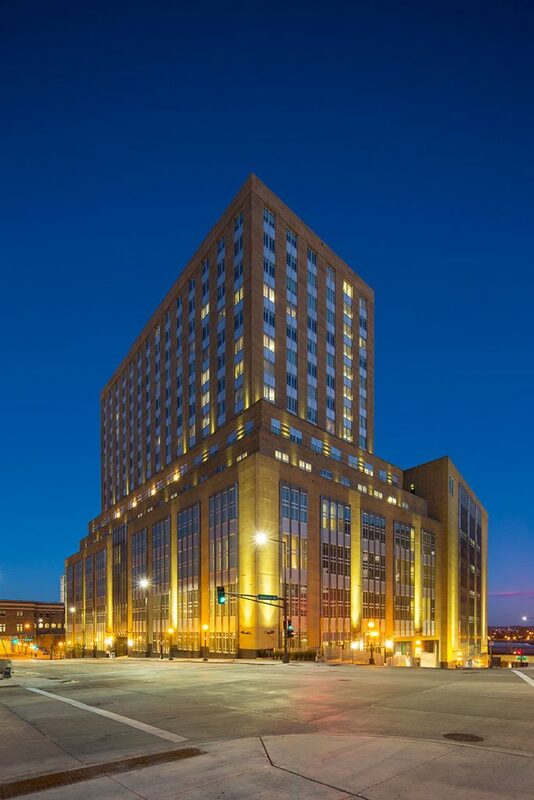 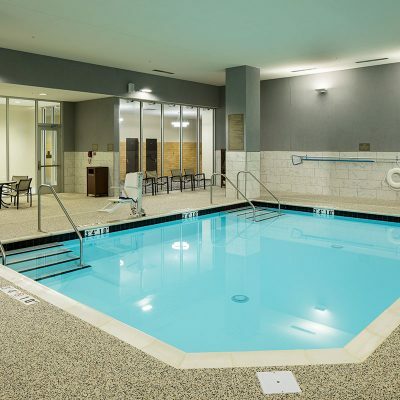 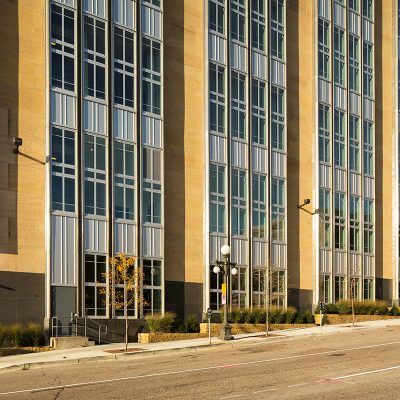 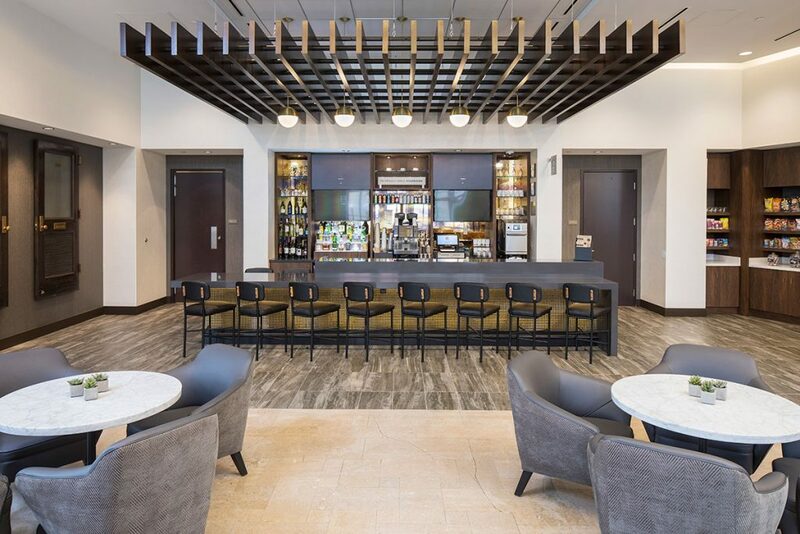 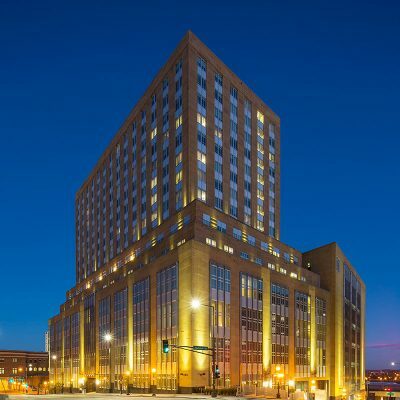 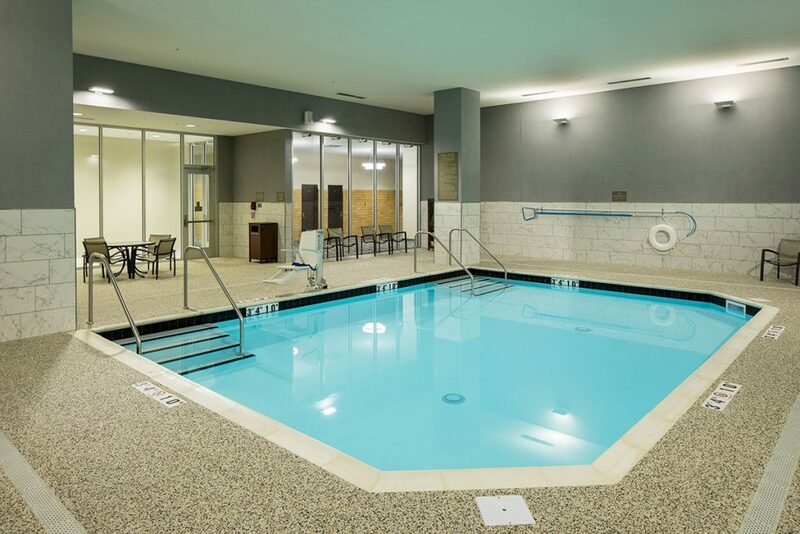 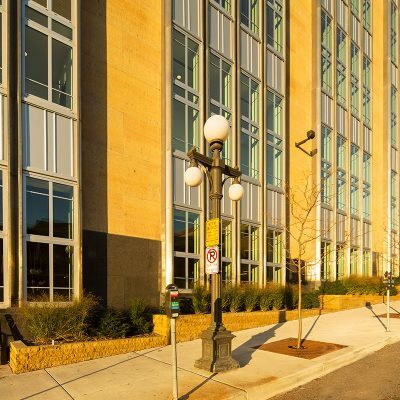 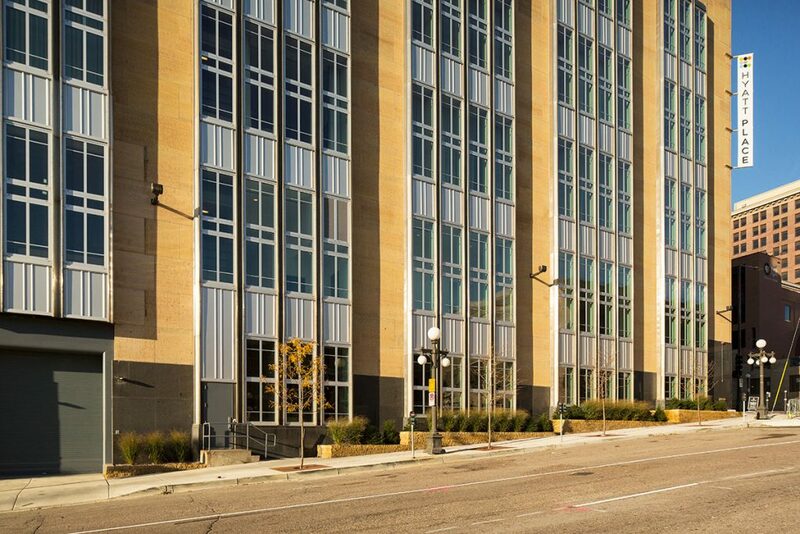 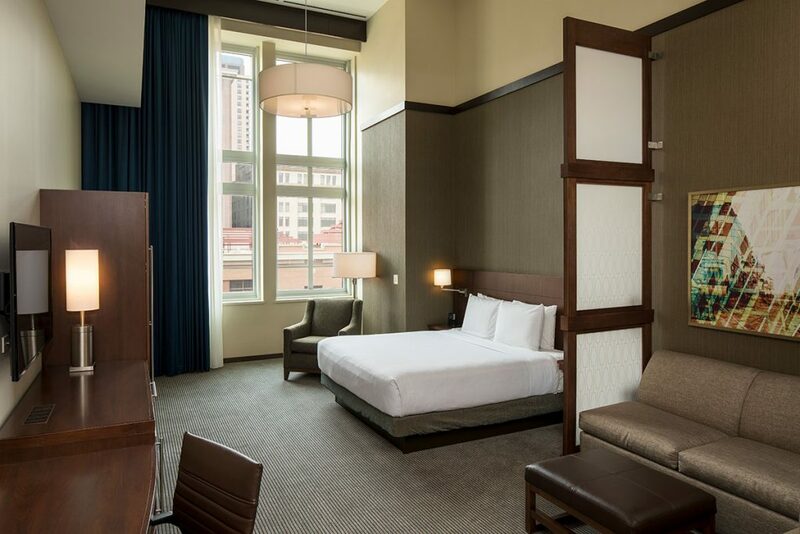 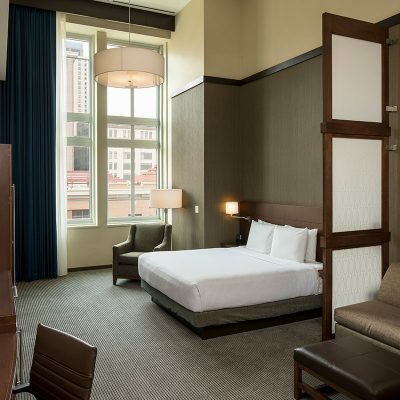 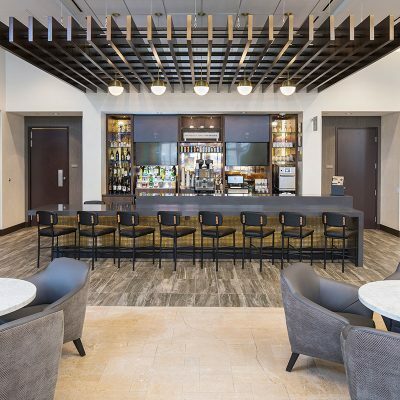 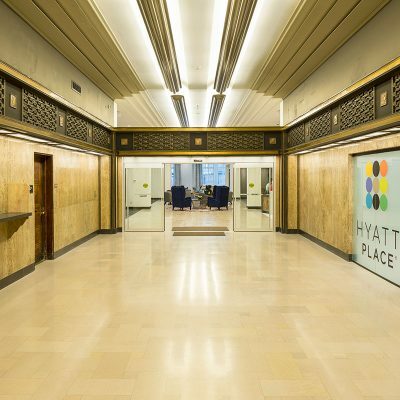 As part of a building-wide adaptive reuse initiative, Custom House is now home to Saint Paul’s first Hyatt Place Hotel. 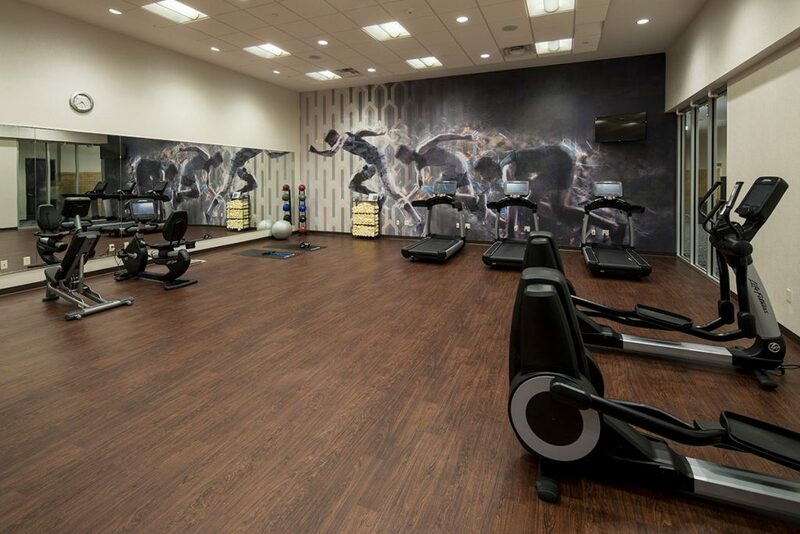 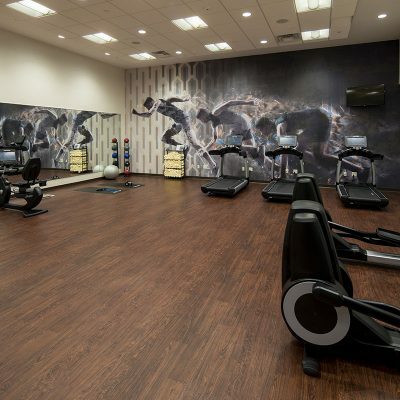 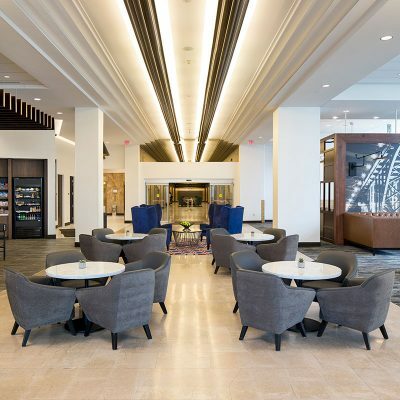 The hotel will feature 149 rooms over five stories, a fitness center and swimming pool, a rooftop deck, 1,800 SF of high-tech meeting/function space, a Coffee to Cocktails Bar, and a 24/7 Gallery Menu serving made-to-order food around the clock. 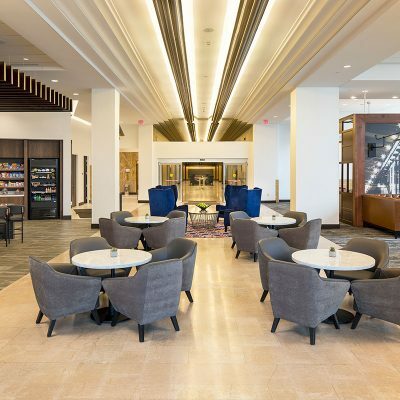 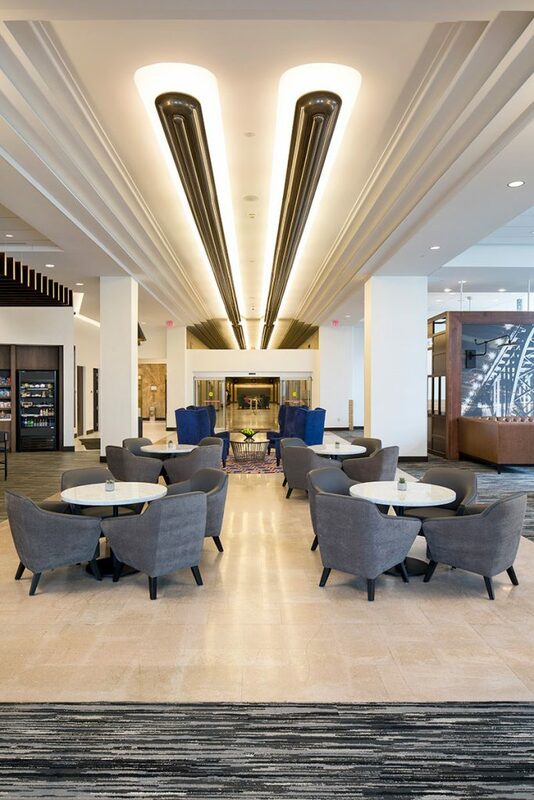 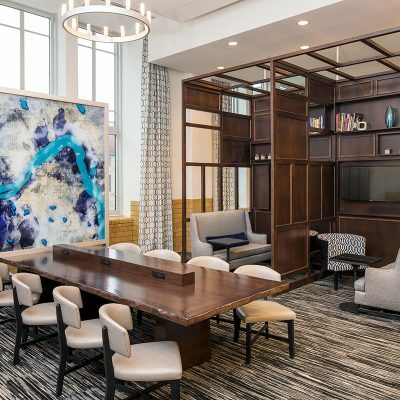 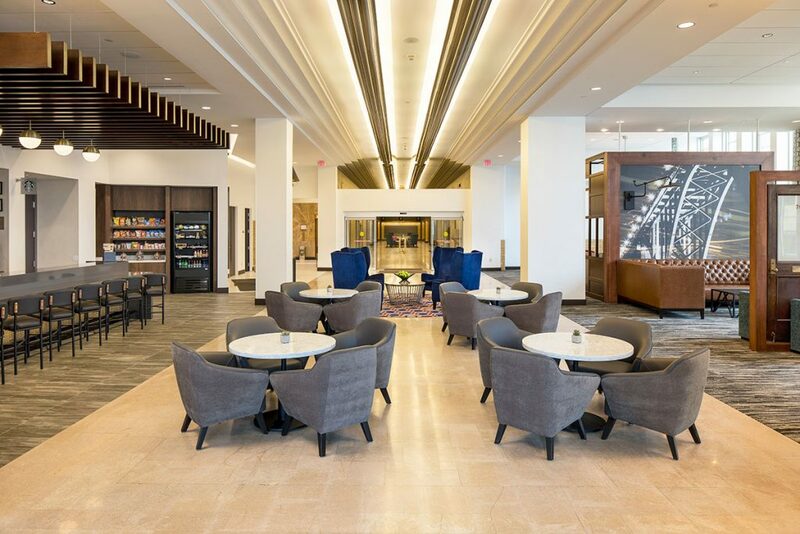 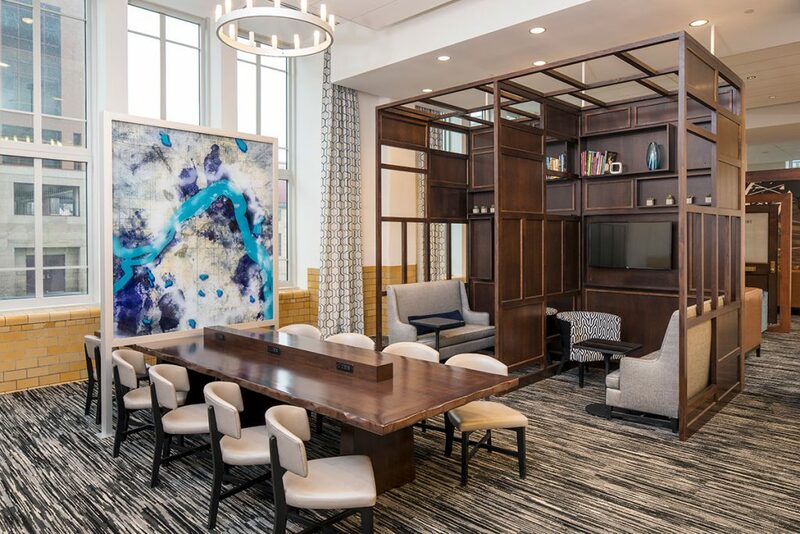 BKV Group also provided full architecture, engineering, and interior design services for the luxury Residences at Custom House, which will share a lobby and some amenities with the hotel. 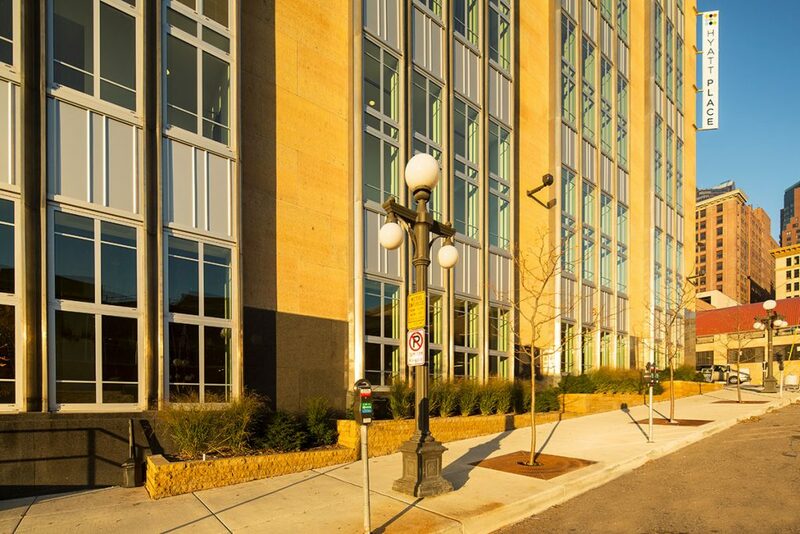 The project also includes a restaurant, public storage, and other commercial uses.